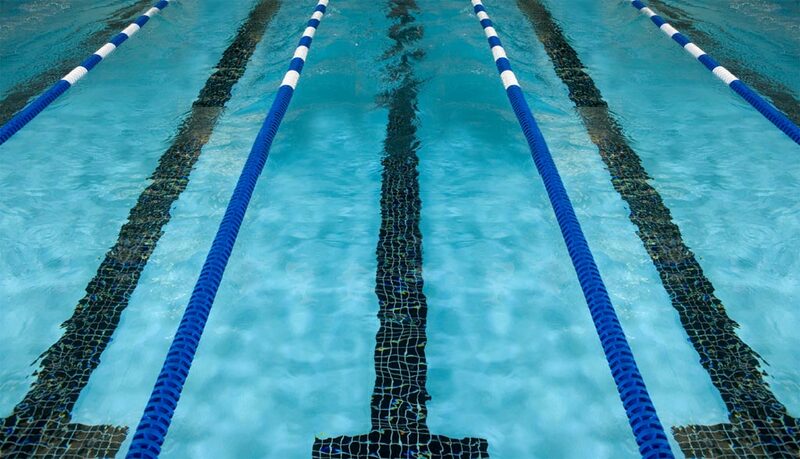 Our Liquid Space Swim Club is a year round competitive USA Swim Club offering high quality professional coaching and competitive swim technique instruction for all ages and abilities. LSSC is an athlete centered, coach directed club focused on doing what is right for the long-term good of the athlete. Our coaches, are all certified members of USA Swimming, and The American Swimming Coaches Association. They have access to the most comprehensive training and certification programs for coaches of any sport in the United States. Our LSSC Team Assistant Coach Training program supports and requires additional clinics and training events designed to enhance, challenge and educate our coaches. The education our coaches receive combined with specific Head Coach directed progression and team philosophy provides assurances that the time your children spend in swimming with LSSC will be quality time.